Ex hair salon/barber shop for lease. 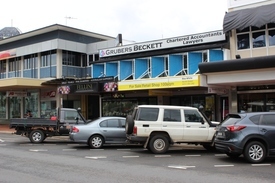 Very busy centre with easy access and good car parking. Close to schools, Cairns Coconut Caravan Resort and situated next to a roundabout. 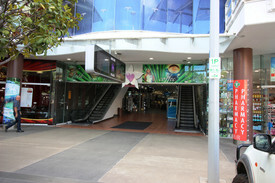 Part of a small complex of shops and offices and the premises has rear access and a kitchenette.